This museum is an amazing look at space and flight. It contains more history and artifacts from air and spacecraft than any other museum. Our sense of exploration is uniquely human, and the invention of flight and exploration of space are the result of just how far our search for discovery can take us. 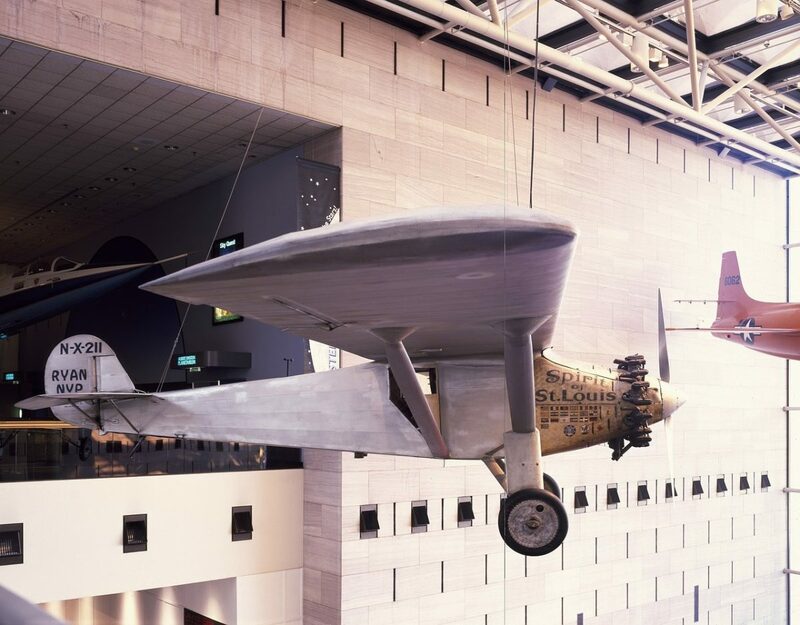 You'll watch this history unfold while viewing the 1903 Wright brothers' airplane, the Spirit of St. Louis, and the Apollo 11 command module. True to the Smithsonian intention to increase knowledge, this museum is more than a museum. It is a center for research into aviation and space flight. The exploration continues, and this museum allows you to be part of the journey.